It’s a harsh truth that the fact your small trade business exists is no guarantee of its success. You can be the most skilled tradesman in the world, but if nobody knows about you, if you’re not actively going out to win contracts, all the talent in the world isn’t going to get you very far. 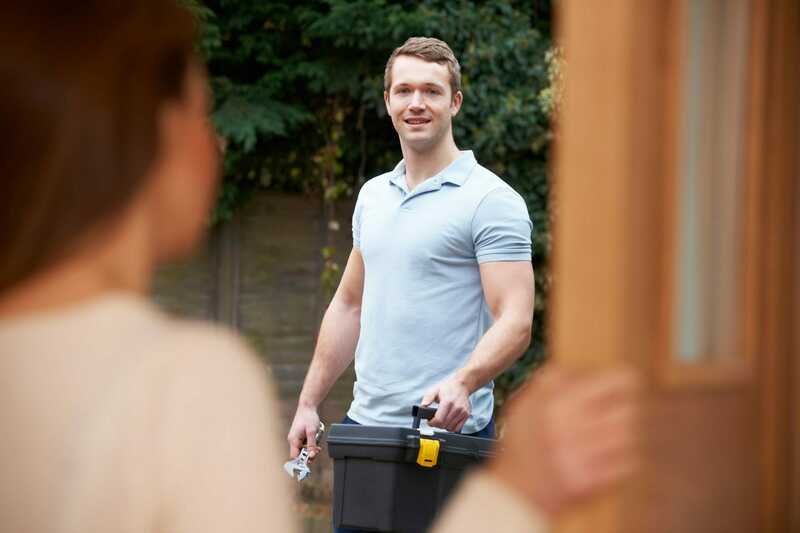 Tradesman's insurance at a price you can afford with FREE legal expenses cover. But let’s face it – as a small business, winning contracts can sometimes seem like an impossible challenge. Without the budget, resources, and reputation of large-scale companies, how on earth are you even meant to compete for those big contracts? Easy. You follow our simple guide to winning more work and put our top tips to work in securing those game-changing contracts, no matter what the size of your business. It’s no secret that first impressions matter. So, when you’re presenting yourself to potential customers, it goes without saying that you’ll want to create an impression that speaks volumes about your level of professionalism. After all, if you’re professional at this stage of the game, there’s every chance the work you eventually do is going to be to the same standard. The best part? It’s both easy and affordable to ensure your trade business stands out from the crowd and creates a strong first impression. Start with ensuring your business has all the relevant trustmarks associated with your industry. Being an accredited member of a trade association or governing body can’t hurt, either. By proving that you’re capable of meeting strict high standards set down by the government and trade associations, you’re proving to clients right from the start that you can be trusted to be reliable, professional, and to deliver a high quality of work. With trustmarks in place, be sure to include them in your marketing materials and website. It’s tempting to think of these things purely as advertisements, but they’re actually more. Anyone can tell you they’re a tradesman and that you should hire them. These days, it’s even possible for anyone to set up a free Facebook page and call themselves a business. Yet, it takes someone serious about their business to invest time and money (though not as much as you might think!) in creating marketing materials. 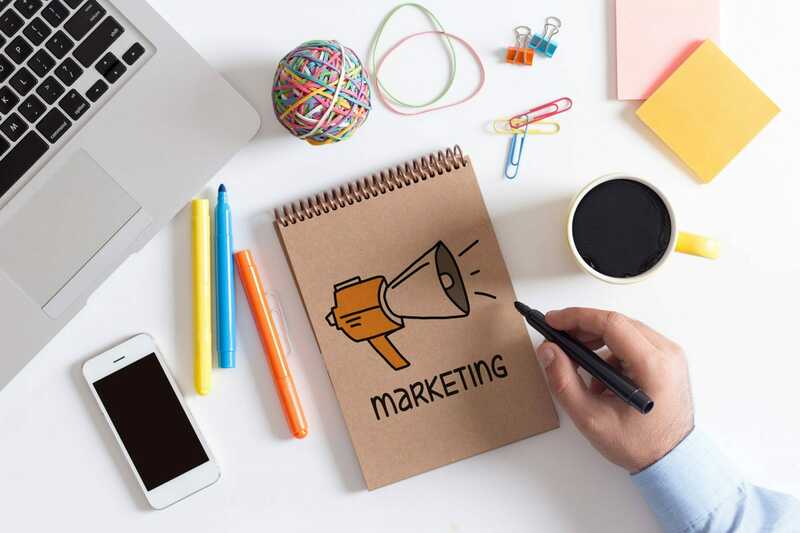 Yes, these can be great for making the general public aware of your services, but they can also prove to be invaluable in creating a good first impression when you go out to try and win tenders. 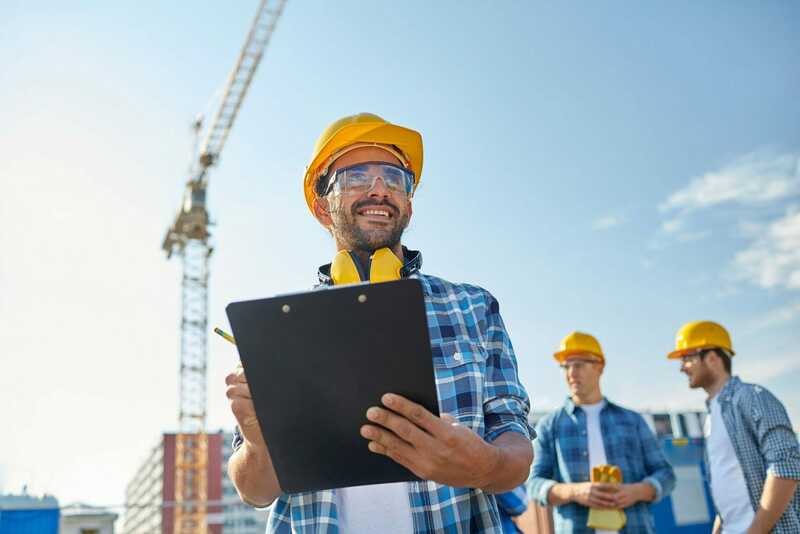 Put out by large companies and public sector bodies alike, tenders are often the holy grail for tradesmen. These are the contracts that can really put your business on the map, but knowing where to find them – and compete for them – isn’t exactly easy. 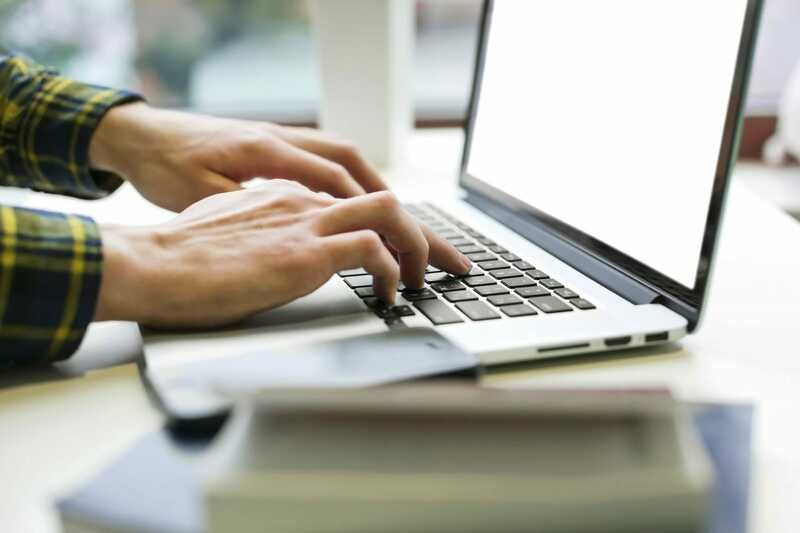 For public sector contracts over £10,000, the government has its own Contract Finder tool. This allows anyone to search for contract opportunities in any industry and any area of the UK. You’ll also find a host of regularly-updated tender directories online for private sector contracts, though be mindful that some of these do charge a fee. There’s a reason why business networking events are still so popular – they work. Once you’ve found a tender opportunity you want to go for, the next stage is to submit a proposal, starting with a cost estimate and statement of works. It is, of course, entirely possible to create this yourself based on quotes you get from your regular suppliers and sub-contractor. 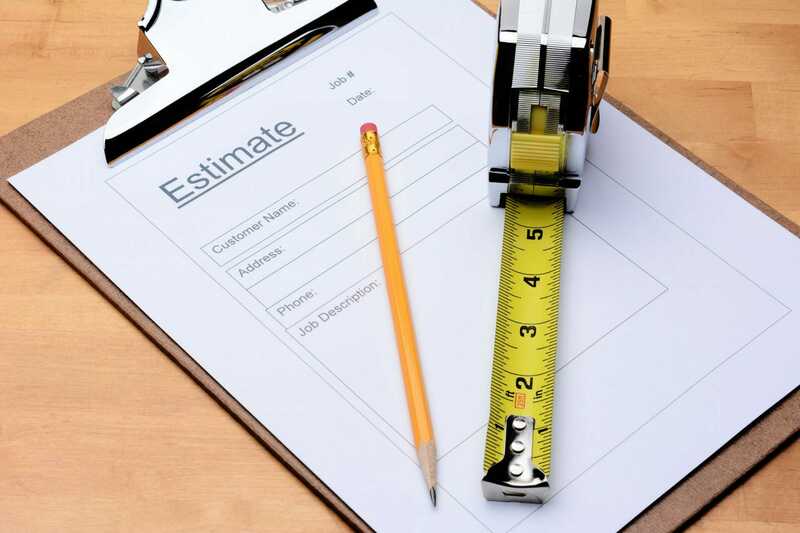 That said, you may want to consider working with a professional cost estimator to help ensure that your proposal is as competitive as possible, and that you’ve got everything in place to ensure your success. Contractor's insurance at a price you can afford with FREE legal expenses cover. Last but by no means least, whilst going out for those big-money contracts can certainly be a game-changer for your business, that only works if you’ve got the capacity to deliver. In other words – don’t bite off more than you can chew. Go for the big contracts, punch above your weight, but before you do, ensure that you’ll have the resources to carry out the work when you win the contract. After all, there’s nothing more guaranteed to ensure you don’t win another one than failing to deliver on the first one. Are you a small trade business owner? What challenges have you found in winning contracts? 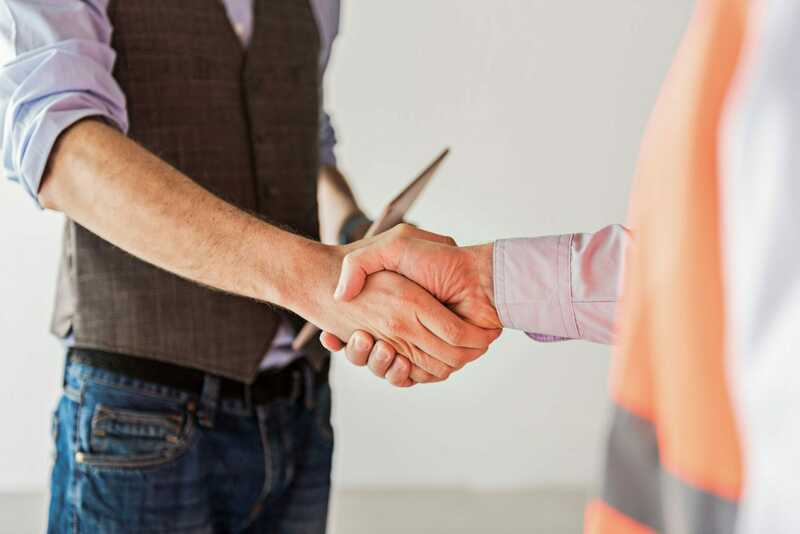 What tips and advice would you share with your fellow tradesmen? Let us know in the comments below or join in the discussion on via Facebook and Twitter.